Our solutions help you make the best decisions for your business’ growth and continuity. We firmly believe in putting customer needs first to build long-lasting relationships. 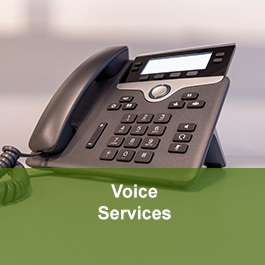 AG Communications has been providing ideal telecommunications solutions for 16 years. AG Communications has been working in the telecommunication industry for over 16 years, employing a customer-centric approach. We believe that by focusing on our clients’ needs, we foster sustainable, mutually beneficial relationships with the people we serve. At AG Communications, our goal is to provide the right solutions for each of our clients in order to help them make the best decisions for their unique businesses. We work with businesses of all sizes on local, national & international scales, and look forward to working with you! 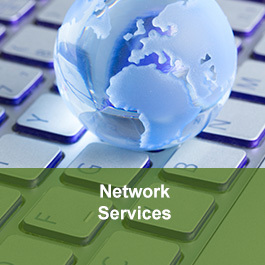 AG Communications is THE choice for telecom and Internet business solutions! We offer a wide range of services, through which we aim to meet any and all of our customers’ needs. 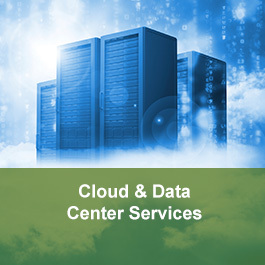 From voice services to network services to cloud and data center services, AG Communications has you covered! When it comes to telecommunication you need a company that you can trust to have your telecommunication up and running whenever you need it. To that end, AG Communications has always employed a customer-centric approach. We aim to sustain a long, fruitful relationship with our clients and be your telecommunication provider for many years to come. We trust that by providing our best service, you will never want to go anywhere else for your telecommunication services. Don’t just take our word for it…check out our testimonials at the bottom of the page to see what our clients have to say about us and the work we do. If you need telecommunications assistance, don’t hesitate to contact AG Communications today! Just wanted to tell you how grateful I am for you and what a great job you do. Thanks for being so faithful about what you do and for having a great work ethic. So far, everything is going great. Very smooth start-up. We have enjoyed working with you. Thank you! Thank you again for your assistance throughout the process, you have been a blessing! Andrea is a proven professional with a success rate that speaks for itself. Andrea is absolutely the person you want working on your team. She has the experience and resources to accomplish the goals of your business. Her personality just make it enjoyable achieving those goals. The easiest person I have ever worked with! She knows the business inside and out and her customers love her. I highly recommend her to any business owner that is serious about simplifying their Telecom and getting the most out of every penny.